What a GREAT night for a ski jumping competition. 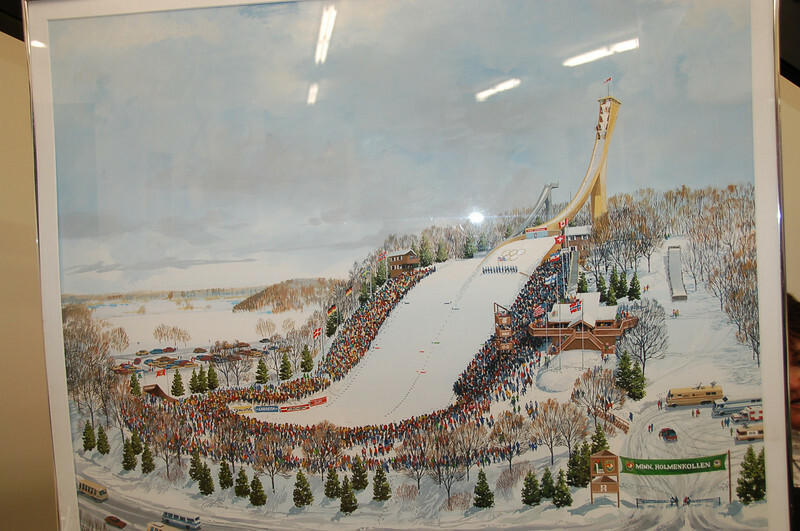 The 2nd of the 7 US Cup Series of Ski Jumping Tournaments was held at the Minneapolis Ski Club on Wednesday January 25, 2012. Big crowds and even bigger jumps!